Fitch Ratings put Bancolombia and Banco de Bogotá on negative watch in April and has followed up with an official downgrade to the international ratings for both major banks. 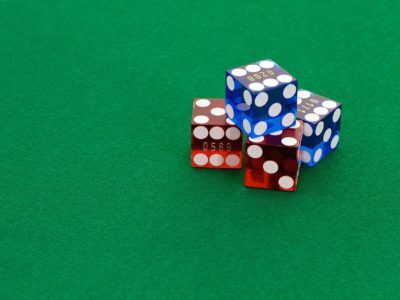 Fitch has dropped the viability rating (VR) to bbb and the issuer default ratings (IDRs) to BBB for each bank, as well as those of some foreign subsidiaries. 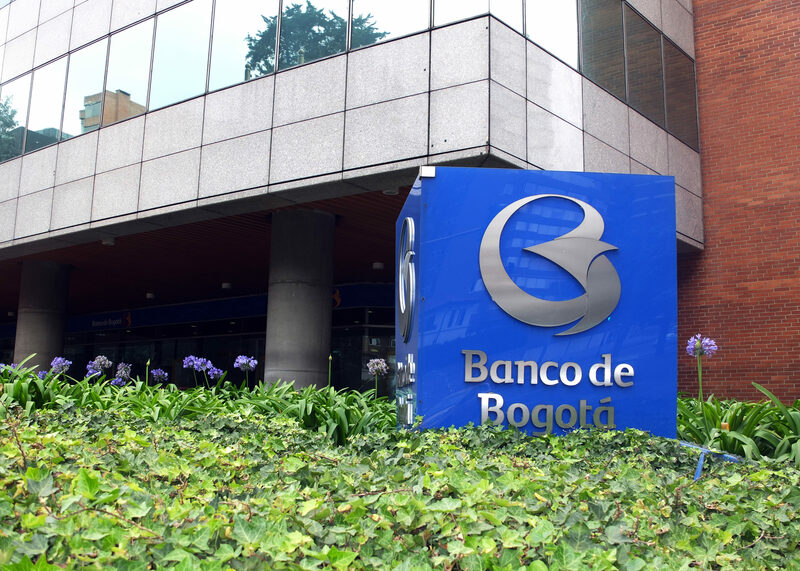 Bancolombia’s downgrade was due to a deeper analysis from the ratings agency into the bank’s plans to improve on the weak capital results shown during the last few quarters. This is what prompted Fitch to originally put Bancolombia on negative watch, and it is not satisfied by the stated capitalization plan. 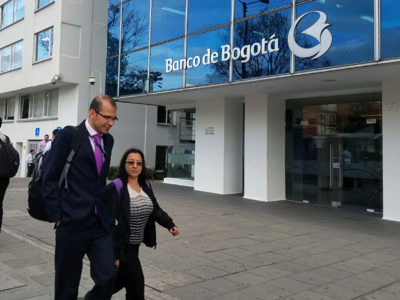 The plight of Banco de Bogotá, which is controlled by the holding company Grupo Aval, is similar, as both are operating in a general economic environment in Colombia that remains disconcerting to Fitch. The bank has also been experiencing capital challenges of late and recently announced a plan to try to reverse course. 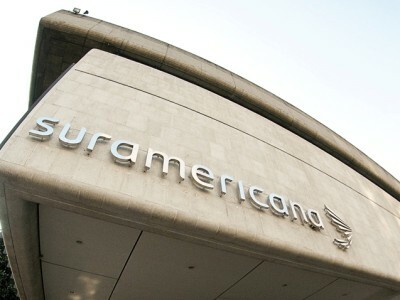 In June 2016, Grupo Aval announced a merger between Leasing Bogota Panama and Banco de Bogotá, which is currently waiting for approval by Colombia’s regulator, that is expected to lower volatility and yield tax savings. 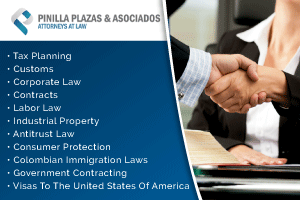 It is also has made some beneficial accounting changes, specifically regarding how its stake in its Corficolombiana subsidiary will affect the capitalization on its books. 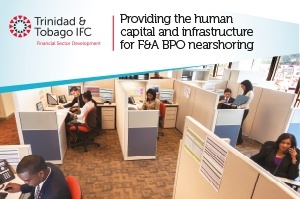 “[Banco de] Bogotá’s ratings are highly influenced by its tight capitalization metrics, which are no longer consistent with its previous ratings, especially in view of a less benign operating environment in the foreseeable future,” said Fitch in a statement. 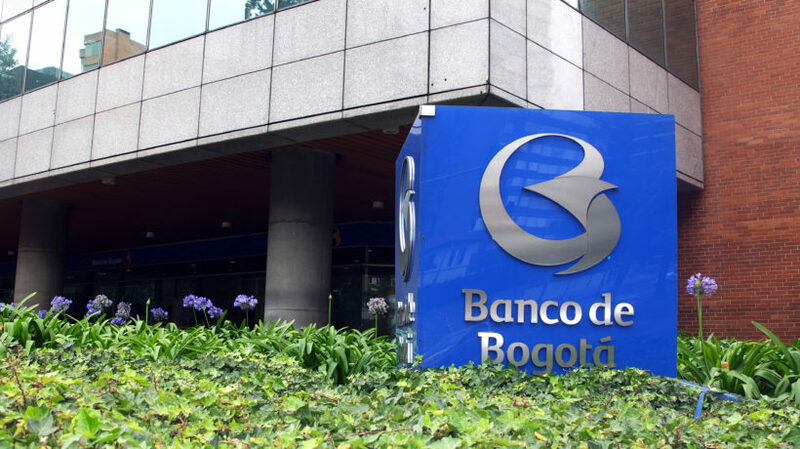 The downgrades for Colombia’s largest (Bancolombia) and oldest (Banco de Bogotá) banks come just weeks after a series of negative ratings actions throughout the nation. 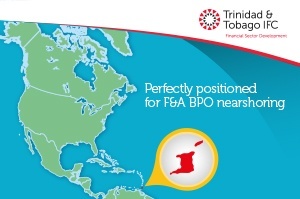 The country’s sovereign rating was first hit in late July, with Colombia’s long-term local currency (LTLC) issuer default rating (IDR) and its long-term senior unsecured local currency bonds both falling to BBB from BBB+. State-controlled oil giant Ecopetrol was put on negative watch soon after. And then it was Bogotá and Medellín’s turn. Each city was downgraded in early August.